1 Shanghai ballet perform 'Swan Lake' inside Bode Museum to promote the ballet show's premiere in Berlin, Germany. 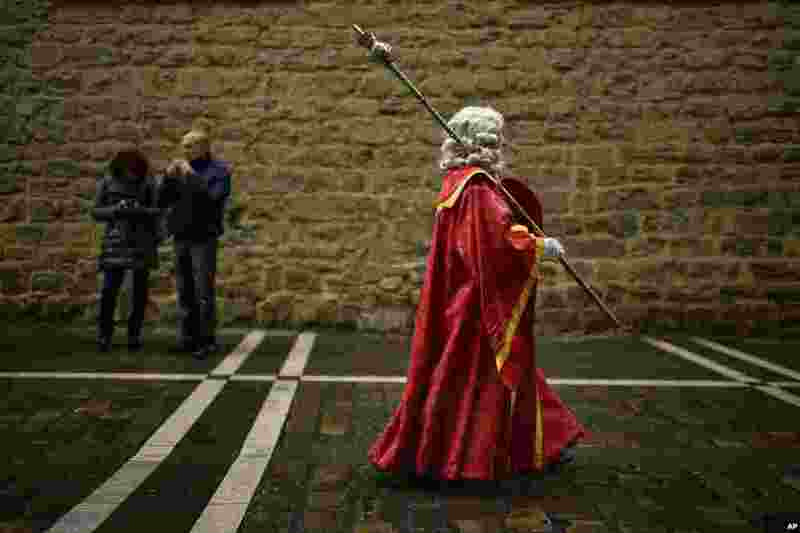 2 A man dressed in ancient regional costume takes part in a procession in honor of Saint Saturnino, in Pamplona, northern Spain. 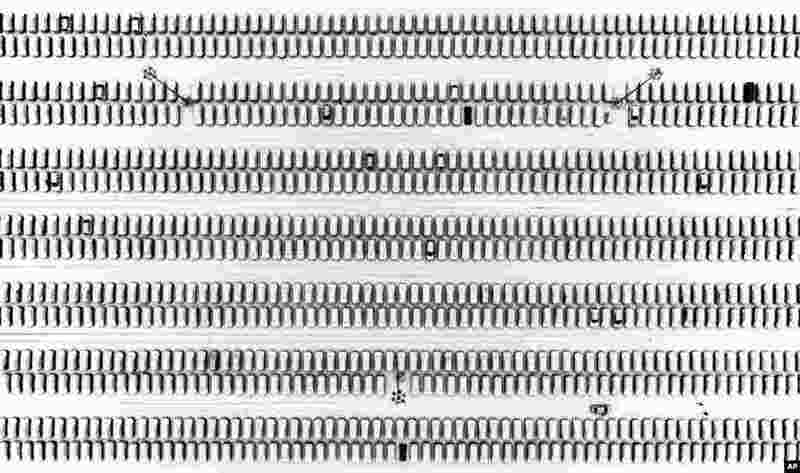 3 Rows of parked cars at a shopping center in Moscow, Russia, are covered with the snowfall, Nov. 28, 2018. 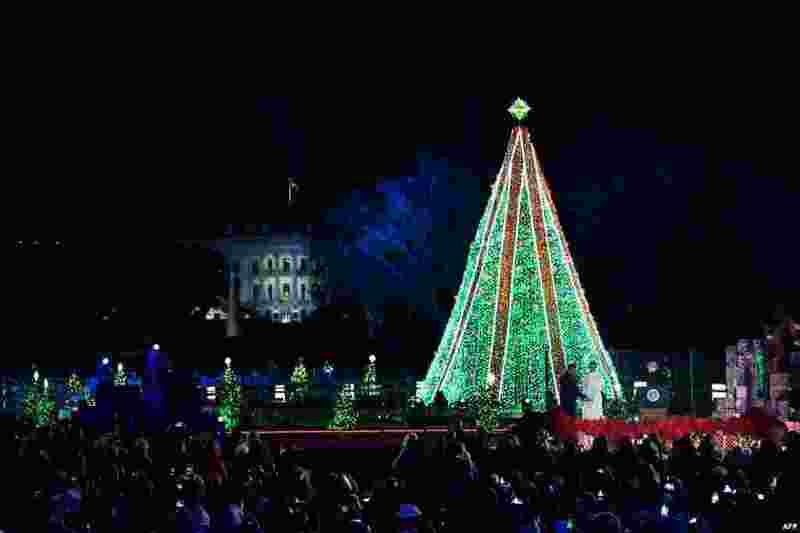 4 U.S. President Donald Trump, and First Lady Melania Trump light the National Christmas Tree on the National Mall in Washington, DC, Nov. 28, 2018.